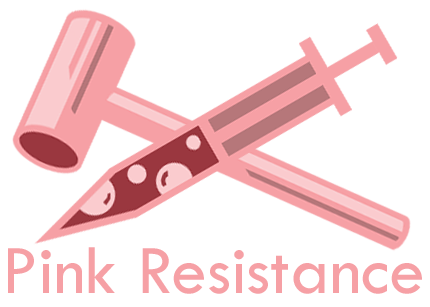 I would like to join Pink Resistance. Guy Fawkes, also known as Guido Fawkes, the name he adopted while fighting for the Spanish in the Low Countries, belonged to a group of Catholic Restorationists from England who planned the Gunpowder Plot of 1605. Their aim was to displace Protestant rule by blowing up the Houses of Parliament while King James I and the entire Protestant, and even some of the Catholic, aristocracy and nobility, were inside. The conspirators saw this as a necessary reaction to increasing oppression of English Catholics at the time. The Gunpowder Plot was led by Robert Catesby, but Fawkes was put in charge of its execution. He was arrested a few hours before the planned explosion, during a search of the cellars underneath Parliament in the early hours of 5 November prompted by the receipt of an anonymous warning letter. If you haven't gotten a reply from Cree, Mani or Tofu, I'd get on IRC and contact them. Sorry for the wait, PR has been a bit slow lately.